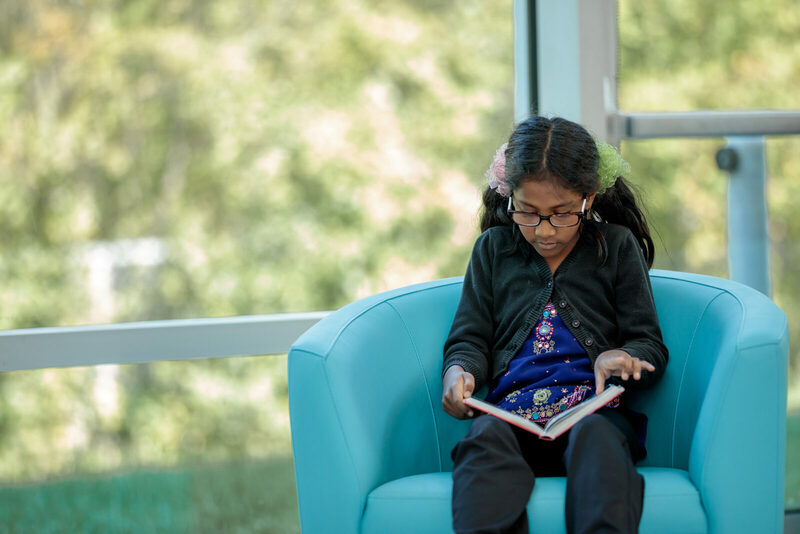 The school replaces Bible Hill Central and East Court Road Elementary, and currently provides programming for more than 200 students from grade primary to grade four as well as a pre-primary class. 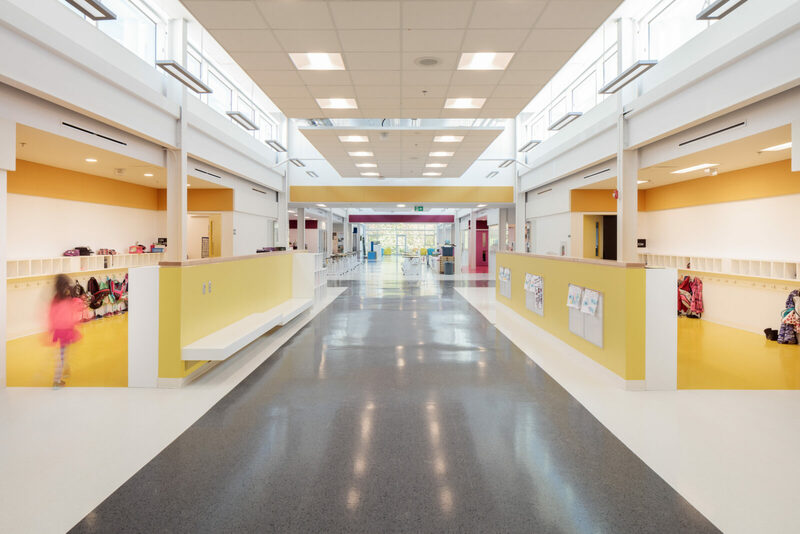 There are three main areas that animate the new school; a welcoming entry and common areas, student support and resources, and the learning street. 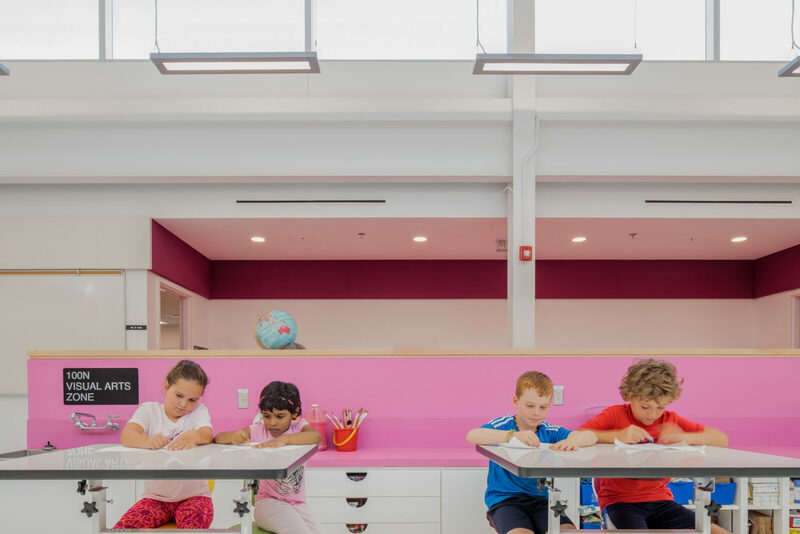 “The design team took a new approach with the ‘learning street’ concept, creating a flexible environment and shared collaborative space to provide learning spaces away from the formal classroom,” said Fitzgerald. 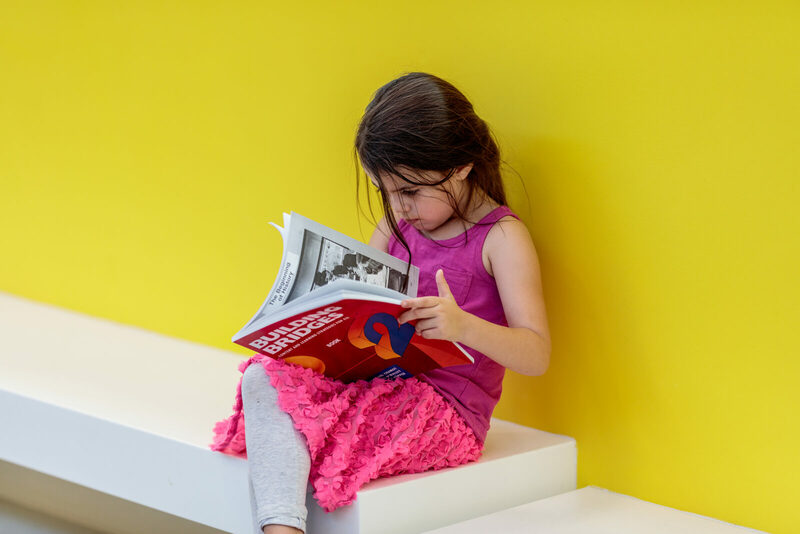 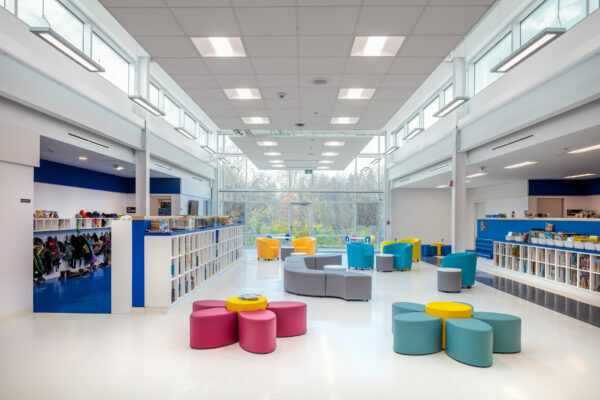 “It includes an art space, library, and circulation areas. 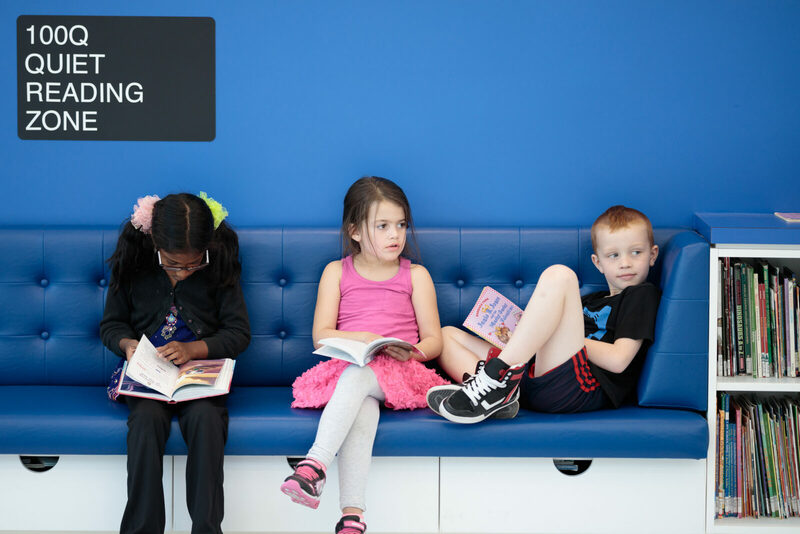 There are places for wet and messy activities, group work, individual quiet time – all shaped using agile furnishings which are easily rearranged to suit a variety of activities. 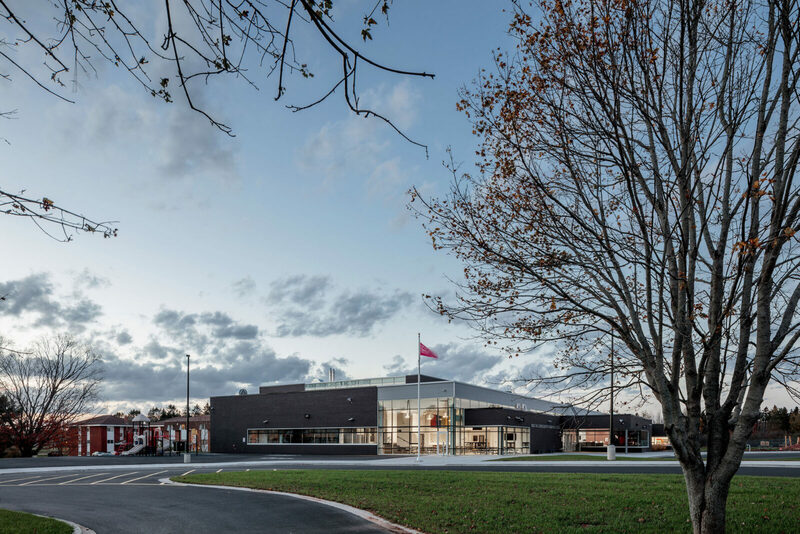 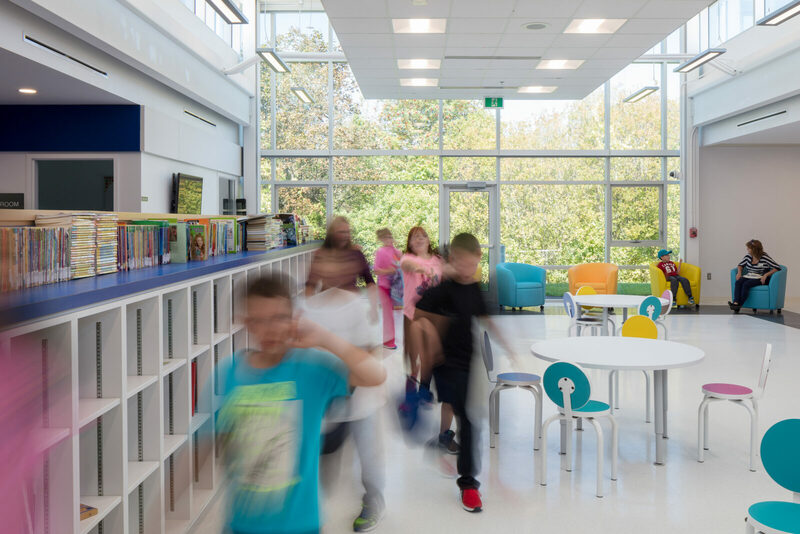 The school also includes a learning centre and sensory room for diverse learners, gender neutral washrooms, a cafeteria, quiet reading area, music room, and stage. 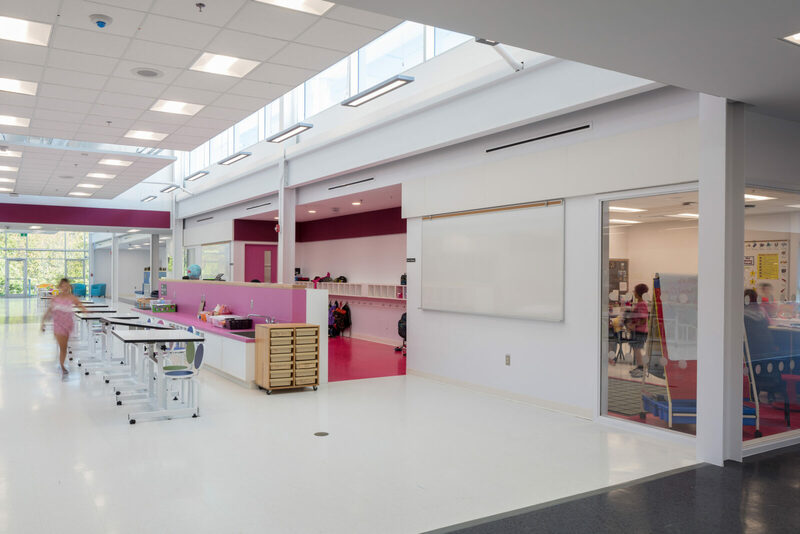 Maureen O'Shaughnessy from CS & P Architects was the educational consultant for the project. 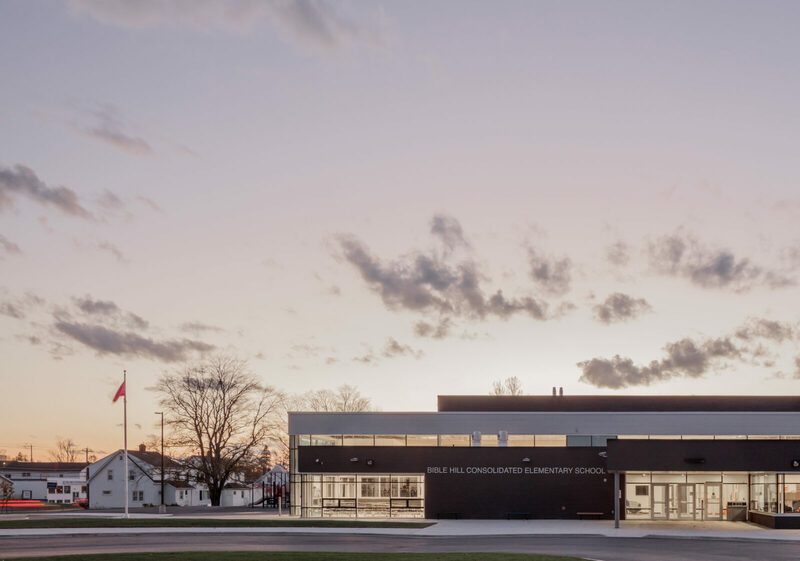 In an interview with the Truro Daily News during the opening event, the Honourable Zach Churchill, Minister of Education and Early Childhood Development noted that it was the nicest school he’d ever visited.